January 2018 – Welcome Dr. MJ Hamilton, BMAH in-house Oncologist! 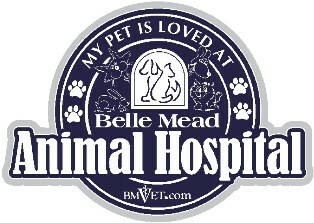 Please join us in welcoming MJ Hamilton, D.V.M., DACVIM (Onc) to the Belle Mead Animal Hospital team! 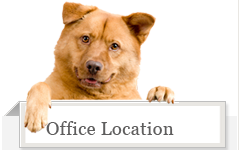 Dr. Hamilton’s mobile department (Private Veterinary Specialties ) allows us to provide veterinary cancer consultations, diagnostic procedures, chemotherapy, and immunotherapy on-site. Full lab services are utilized including blood work, flow cytometry, cytology, and histology. 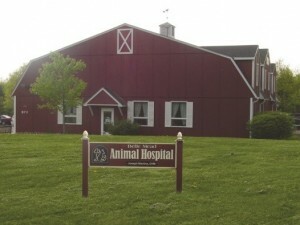 This unique approach gives pets the opportunity to receive treatment at BMAH with the support of the entire team and help ease the mind of the pet owner. Dr. Hamilton will work closely with the pet owner by evaluating the pet’s health history and discussing the customized treatment options to extend and improve the quality of your pet’s life. 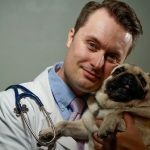 Dr. Hamilton received a Bachelor’s degree in psychology and his Doctor of Veterinary Medicine degree at Colorado State University. After two years in general practice in Las Vegas with a focus on oncology, behavior and theriogenology, he went on to complete a residency in medical oncology at Michigan State University Center for Comparative Oncology.